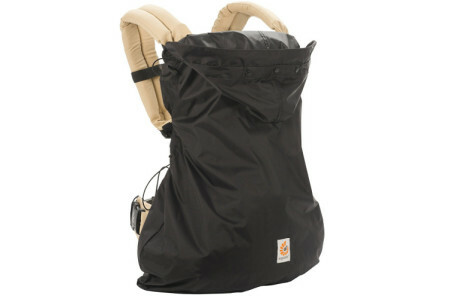 Flawless lightweight accessory for on-the-go parents and crafted for adventure, these Ergobaby Performance Ventus Carriers are inspired by the word wind in Latin. 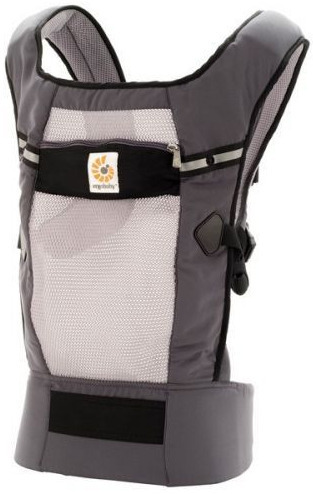 The Ventus Carriers feature a rapid-drying mesh that delivers adequate ventilation for superb breathability, so you and baby stay dry and cool. 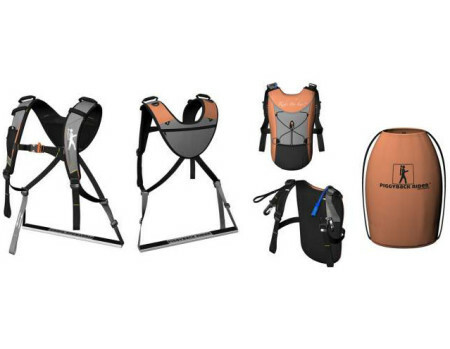 These durable and feather-light Carriers for baby feature a splash of cool colors. These Carriers will cradle your baby naturally, in a sitting position so their hips are aligned with a recommended carrying position. 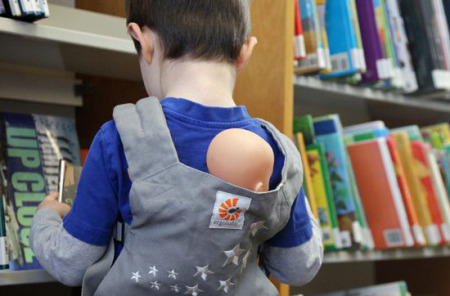 Features three-carrying positions: inward, hip and back.